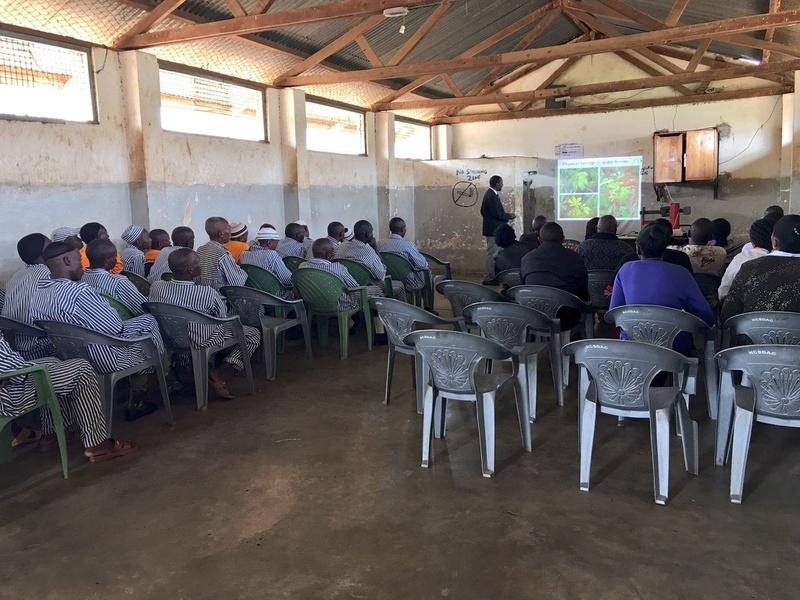 Cassava viruses and cassava whiteflies are threatening food security globally but especially in East Africa. 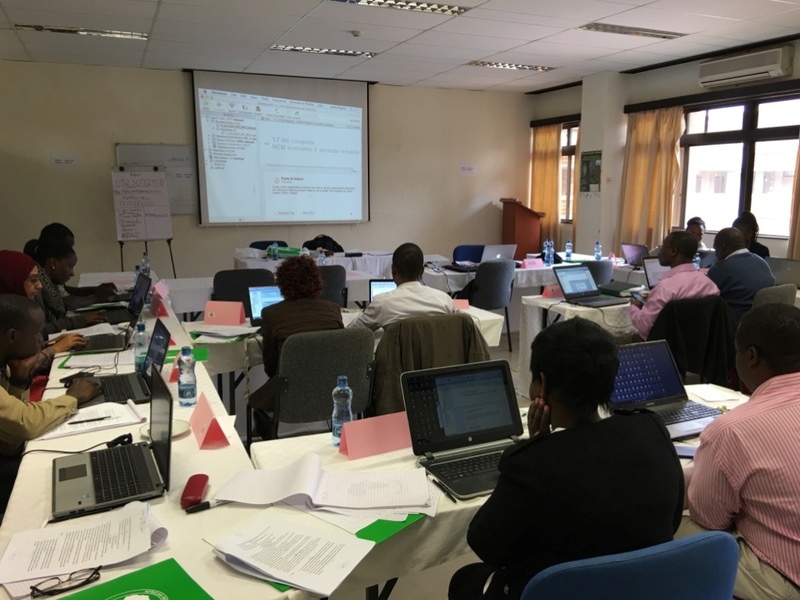 Molecular identification is the only way to detect both the viruses and whiteflies and the analyses techniques to identify the species is needed in Kenya. 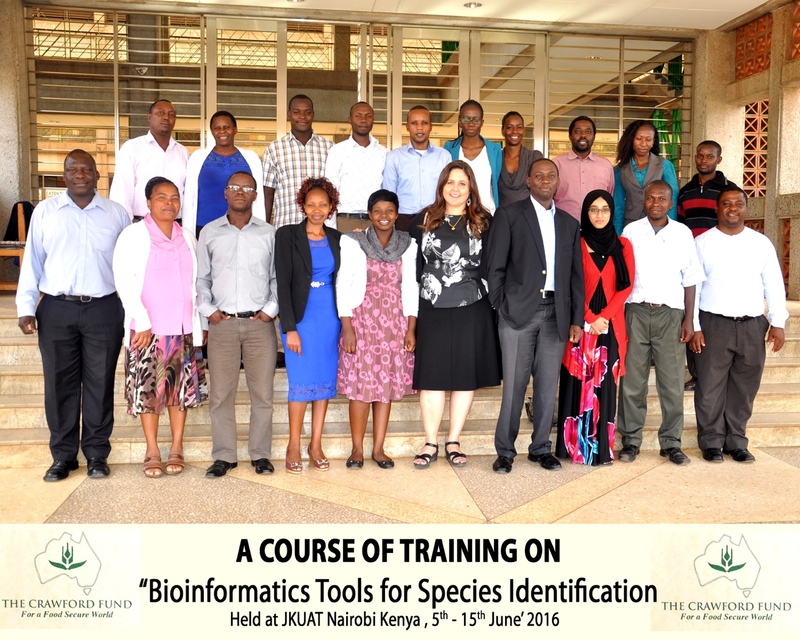 Supported by the Crawford Fund, a ‘Bioinformatics Tools for Species Identification’ training program was carried out in Nairobi, Kenya in June. 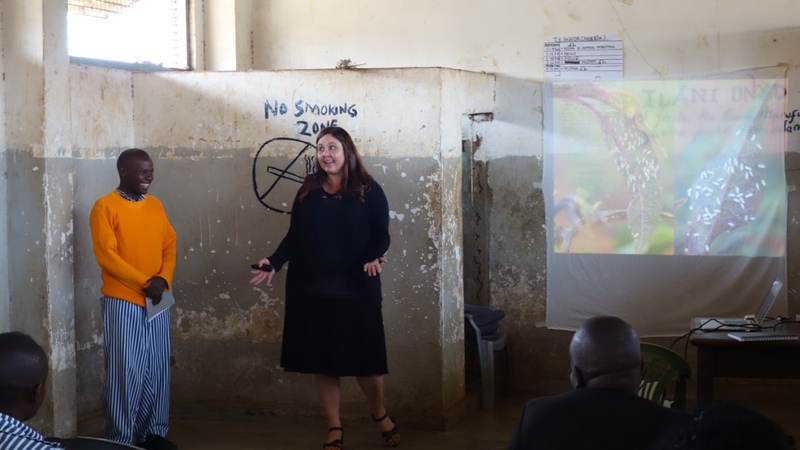 The training was organised and run by Professor Ateka from Jomo Kenyatta University of Agriculture and Technology, and Senior Research Fellow Dr Laura Boykin from the University of Western Australia. 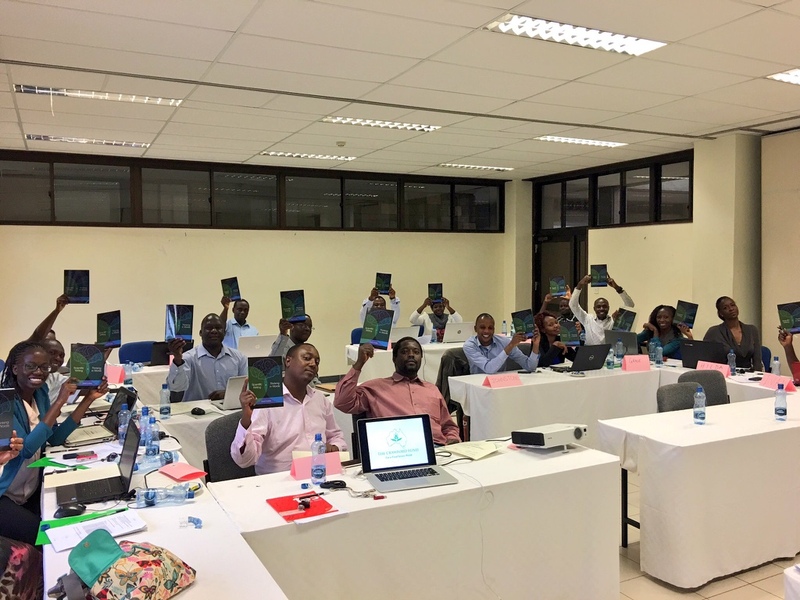 The aim was to train in the use of diagnostic tools to identify whiteflies and whitefly-transmitted viruses which compromise global agriculture (including Australia). 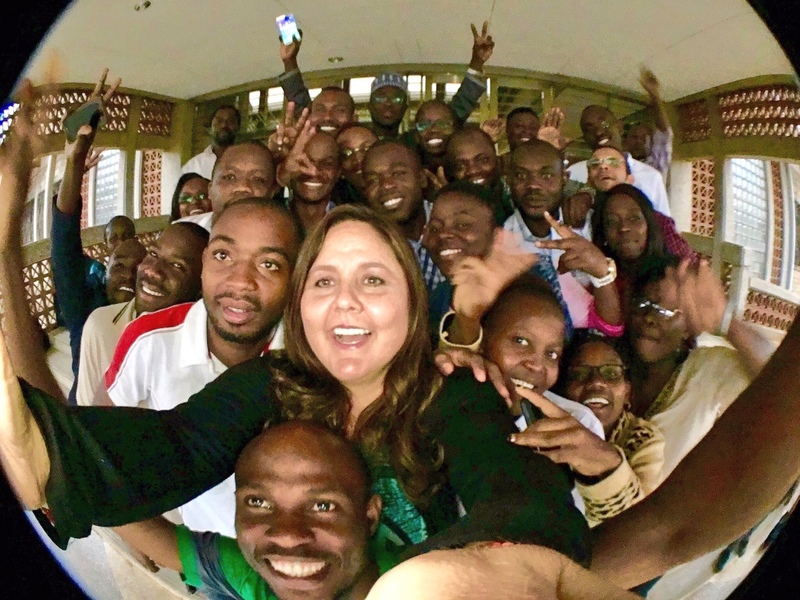 Over 100+ students from 17 different Africa countries participated in the training program. 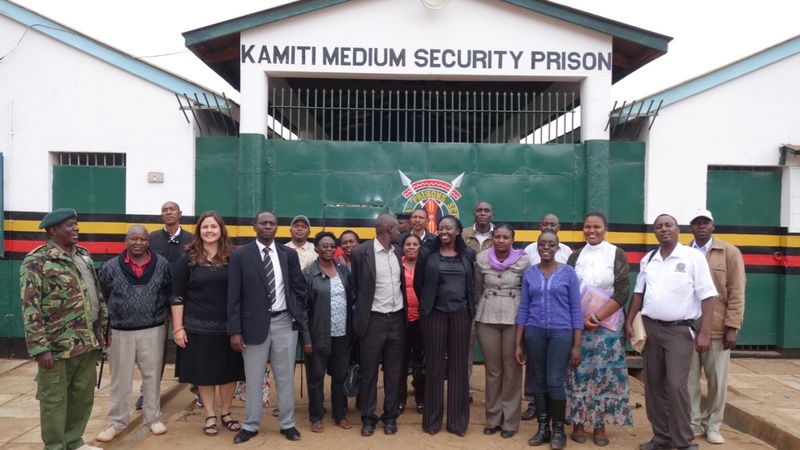 In addition, training took place at Kamiti Medium Security Prison. 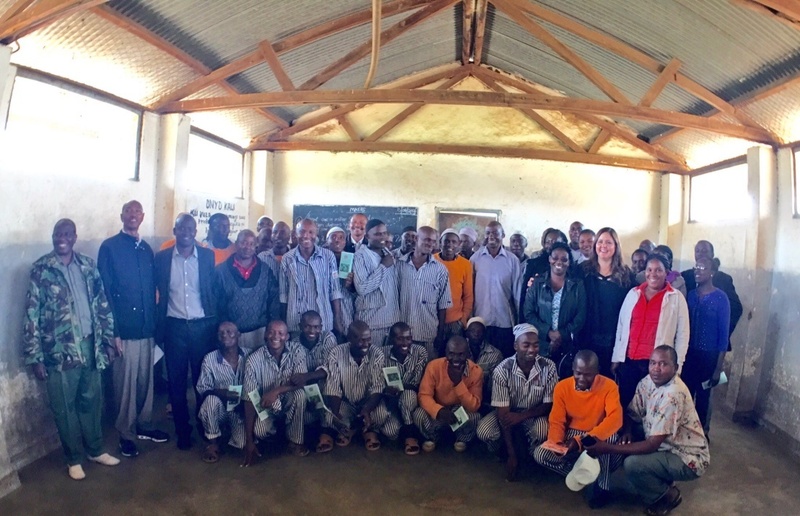 This was because many of the prisoners are farmers and they have cassava growing in their prison farms. 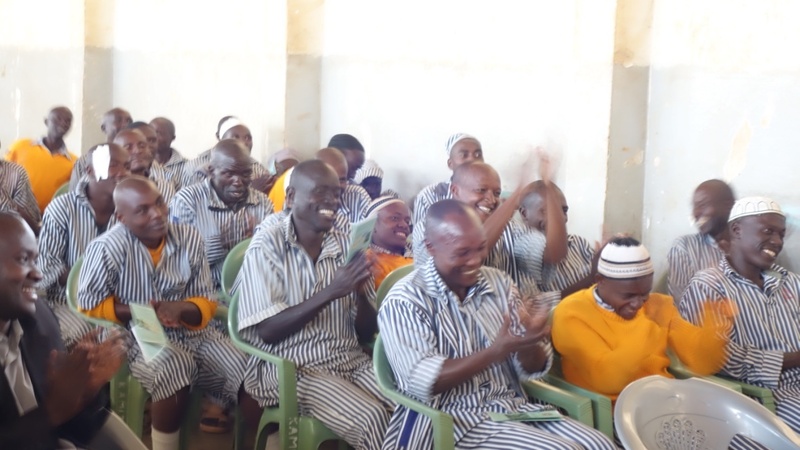 This means that life skills are transferred not only to inmates but farm managers from around Kenya. 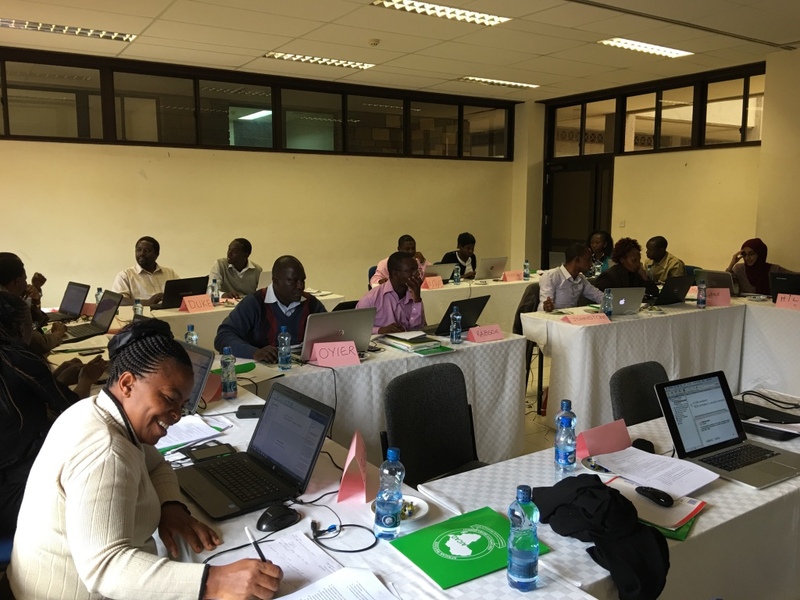 The overall outcome of the training—increased capacity in Kenya to identify whiteflies and plant viruses threatening global food security—has exceeded the expectations of the trainers.